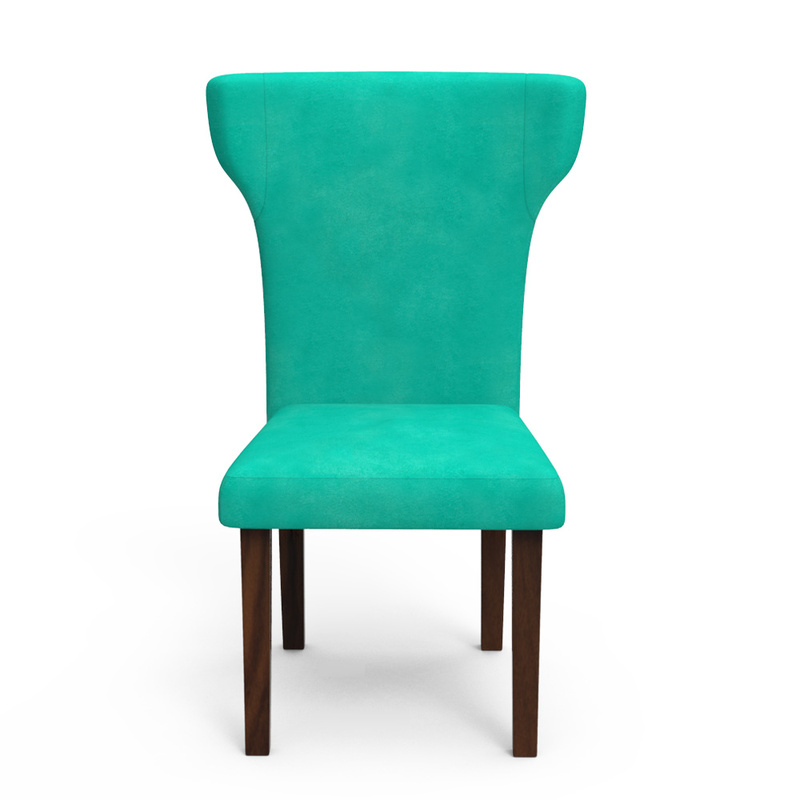 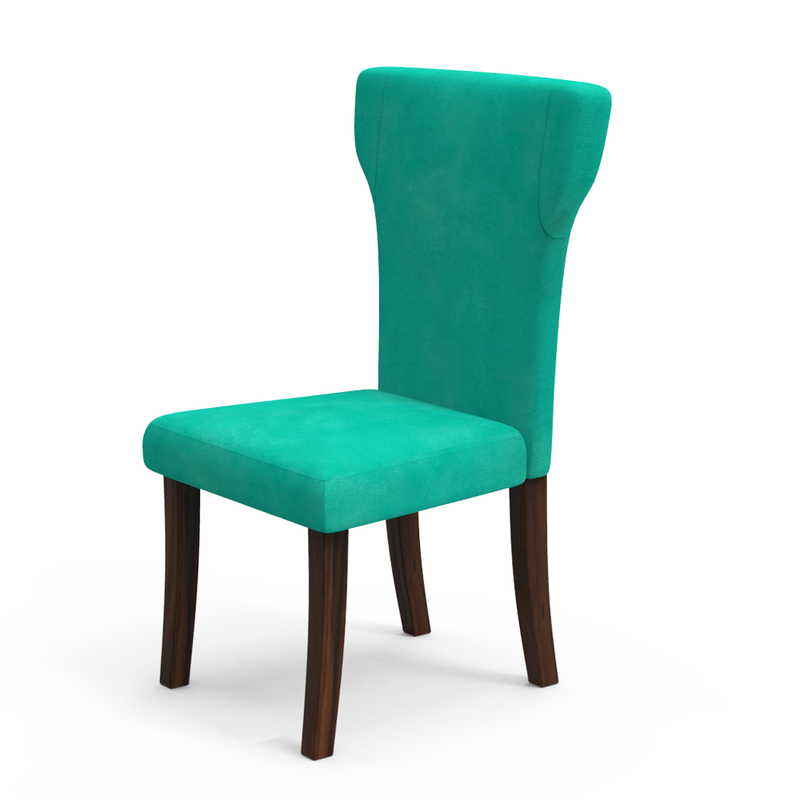 Alcor Chair has a convenience of melting into any room of your home. 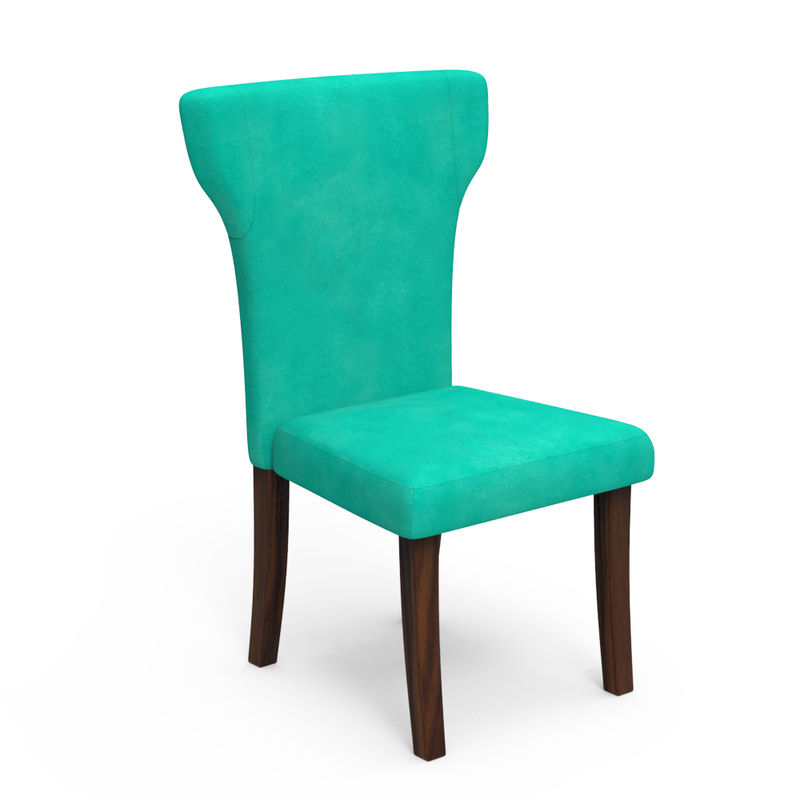 With this arctic blue upholstered modern dining chair that comes with sharp, clean edges and absolutely no ornamentation, you can use this wooden addition into the living room as well as the bedroom. 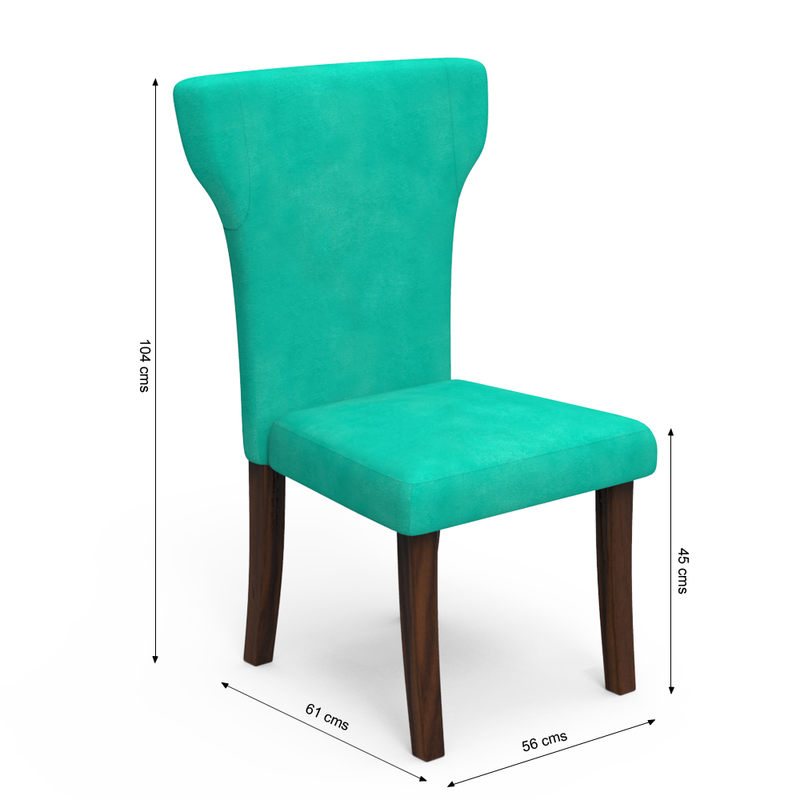 Buy this combination of luxury and function for your dining space today.